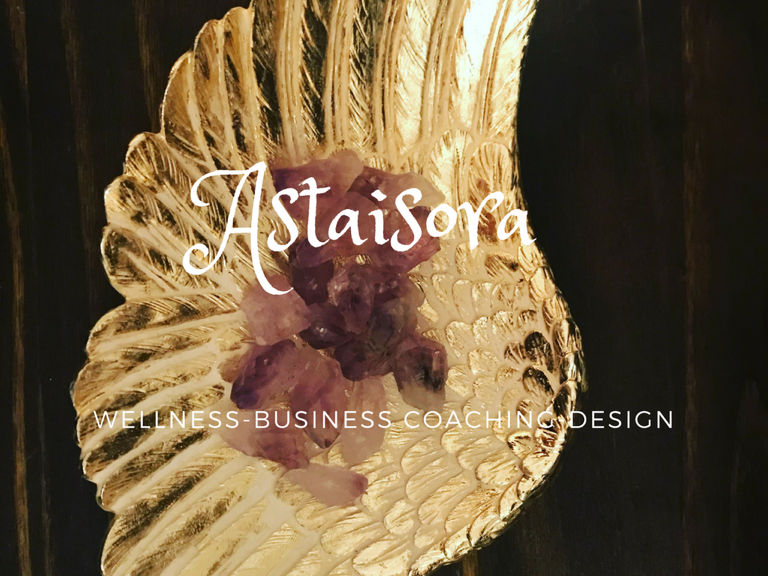 A'staisora Woman's Wellness Studio | Our Holistic approach helps you heal your body through massage, energy work, and more. We can work with you on strengthening your Body, Mind, & Soul. Together we can work with mindfulness, manifestation, detoxing, decluttering, strengthening your body by overcoming the Stigma of lifting, and eating a delicious sustainable way. I will teach you to love and take care of your body and look forward to the food you eat all while healing from the inside out. Here at A’staisora we offer an array of services and products. Here you can find Essential Oils, Non toxic bath & body and Cleaning products, Our Crystal Infused Skin Care Line, CBD products and HGH. Also you will find links to Social Media, Podcasts, You tube and much more. Click below to find out more. Our gentle approach to and natural solutions for many common health issues have improved the lives of many. 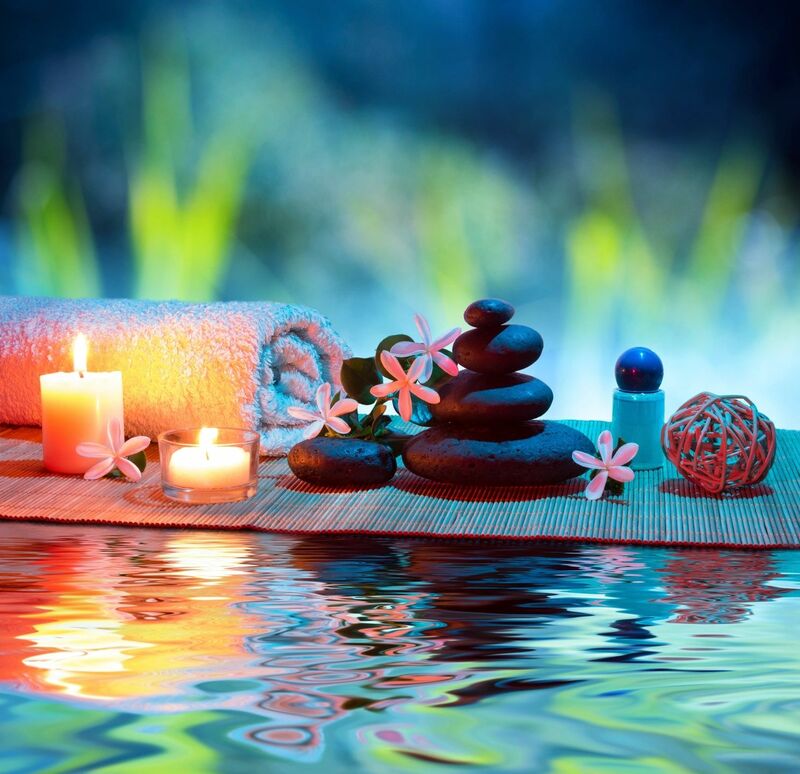 Our therapeutic services are tailored to the needs of each unique client. Our services include a holistic approach based on sound knowledge. 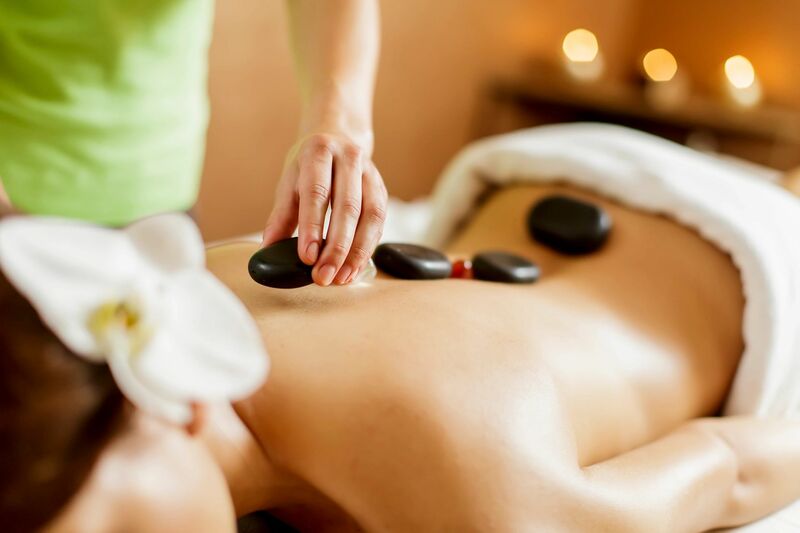 We specialize in Pain Management, Gaining Strength, Relaxation, Range of Motion, and Detoxing. We offer Massage, Facials, Infrared Body Wraps, Fitness & Nutrition Coaching, Mindset Coaching, Aromatherapy, & Energy Work.